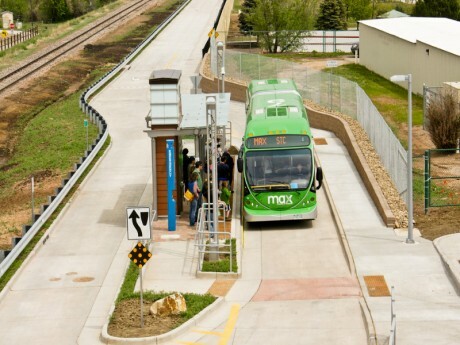 Description: Construction oversight for a dedicated bus guideway, storm drainage facilities, bridge construction utility relocation and installation, and building and station construction. Description: Major arterial road improvement project on Lincoln Avenue from Riverside Avenue to Lemay Avenue. 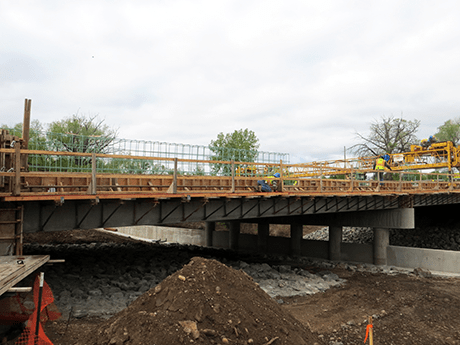 This project includes a new bridge over the Poudre River, utility installation, asphalt paving, and curb, gutter and sidewalk construction. 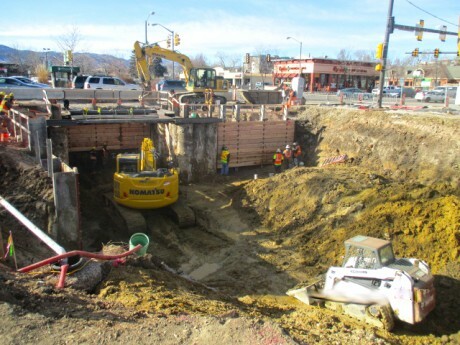 Description: Construction of pedestrian underpass leading from the Campus West shopping center to the Colorado State University Campus.